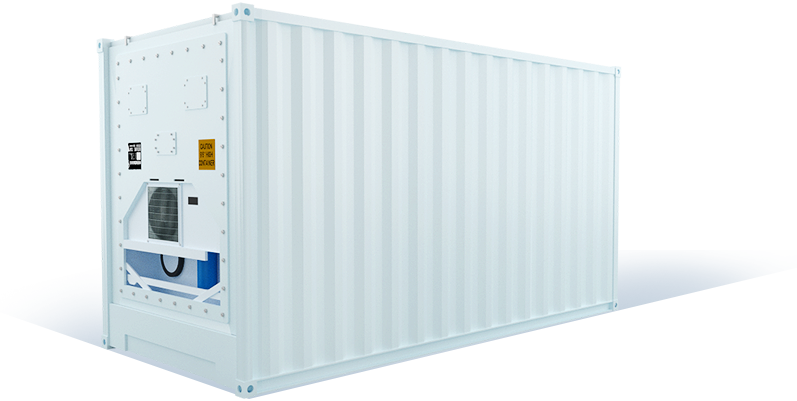 High Cube is one of the types of containers for cargo transportation. 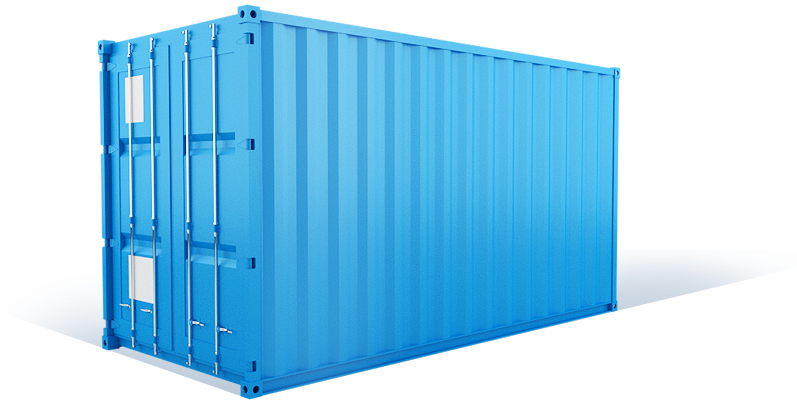 High Cube containers differ from standard General Purpose containers in the increased height. Thus, it is possible to tell that High Cube containers have the increased capacity so they are intended for transportation of any type of cargo which dimensions are not exceeding container dimensions. Most often they are used for transportation of the lungs occupying large volume of goods and also for transportation of goods, up to 2,7 meters in height. High Cube in the same way as Dry Van is convenient to transport commodities in bundles, cartons and boxes, loose cargo, bulk, furniture, etc.